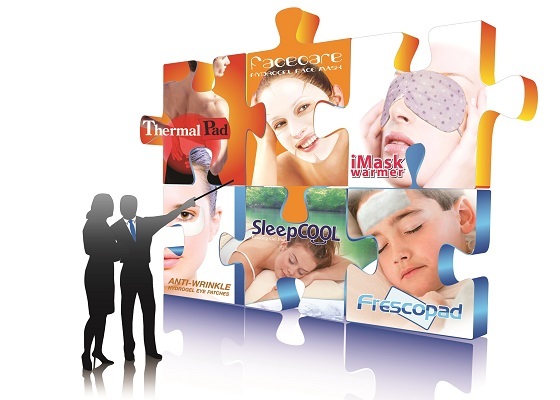 Our primary goal is to introduce premium quality and best innovative products to international market. Everybody who comes into contact with our brands and products should feel good about them. This is the only way that we are able to build up trust and hence be successful. The success of our products will result in a solid future, with quality and attractive prices. It allows our products to continuously gain acceptance, favour and satisfaction from end users all around the world. We are constantly coming up with innovations and we never grow tired in developing new products and improving our product range.